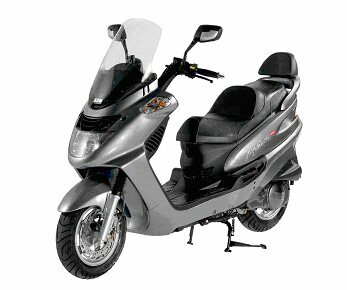 Please see the range of motorbikes and motorcycles we have available for rental in Paphos below - some of the models may be enlarged by pressing on the picture. Please reserve your bike early to avoid disappointment, especially in the high season. i.e. May, June, July August, September and October. Please note that buggies and quad bikes are only available for organized safari now in Paphos. Please email for details. 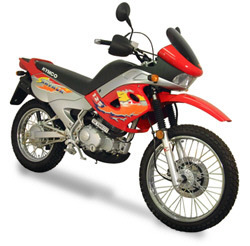 Motorbike hire is provided as a service to our clients, we do not have the bikes in our possession and we advise you to check such things as lights, brakes, indicators etc on taking delivery of your bike. All our rental agreements include third party and personal accident insurance as required by Cyprus law. 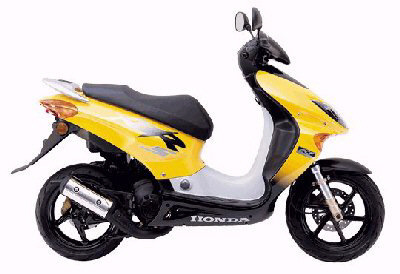 Petrol or diesel is to be paid on pickup of the bike. The amount is generally a full tank at standard pump prices. Minimum of 20 years and maximum of 70 years. Except for buggies and quad bikes which require minimum age of 25 years. 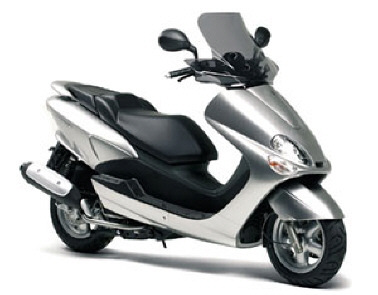 50cc & 100cc scooters can be driven with an International or National Drivers licence held for at least 2 years. For all other bikes you are required to have held a Motor Bike licence for at least 2 years. Can be used in the Paphos Area only. Any traffic fines incurred during the rental period are the customer's own responsibility. 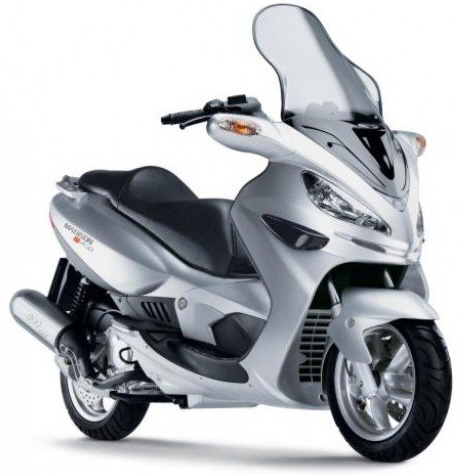 Deposit is required at time of booking and balance payable when collecting the motorcycle. Is included in our prices.